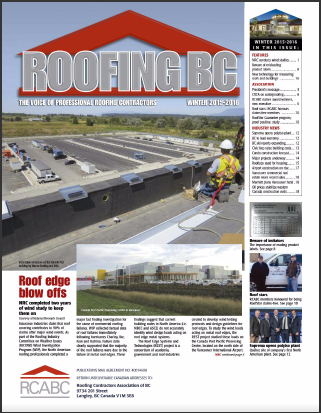 We are a member of the Roofing Contracts Association of British Columbia (RCABC) and have received a RoofStar Award for being claims free for the past 28 years. 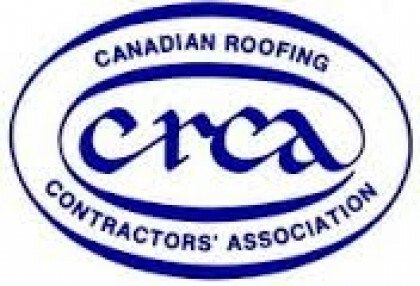 We are a member of the Roofing Contractors Association of British Columbia (RCABC). 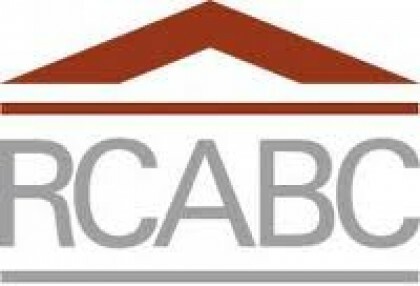 The RCABC is an association of professional roofing contractors, manufactures and suppliers who are committed to offering customers the highest quality roofing practices, guarantees, and ethics in the roofing industry. As a member we are required to carry a heat endorsed $5 million liability insurance policy. 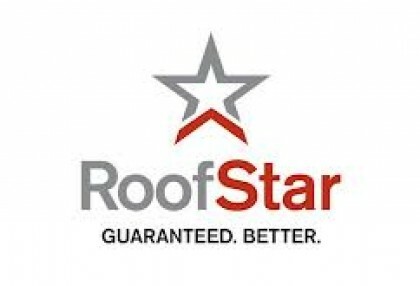 RCABC has established a warranty called The RoofStar Guarantee Program, due to our commitment to quality Arcona Roofing is proud to have received awards for being claims free for the past 28 years. We hold a Certificate of Recognition (COR) from the BC Construction Safety Alliance (BCCSA). 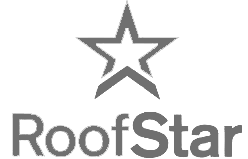 COR is an incentive program developed by WorkSafeBC that encourages companies to develop and maintain health and safety management systems that exceed regulatory requirements. You can be confident that at Arcona Roofing, we will always do the job right the first time. We will not communicate untruths and we will do what we say. Choosing Arcona Roofing as your roofing contractor is the guaranteed smarter choice.